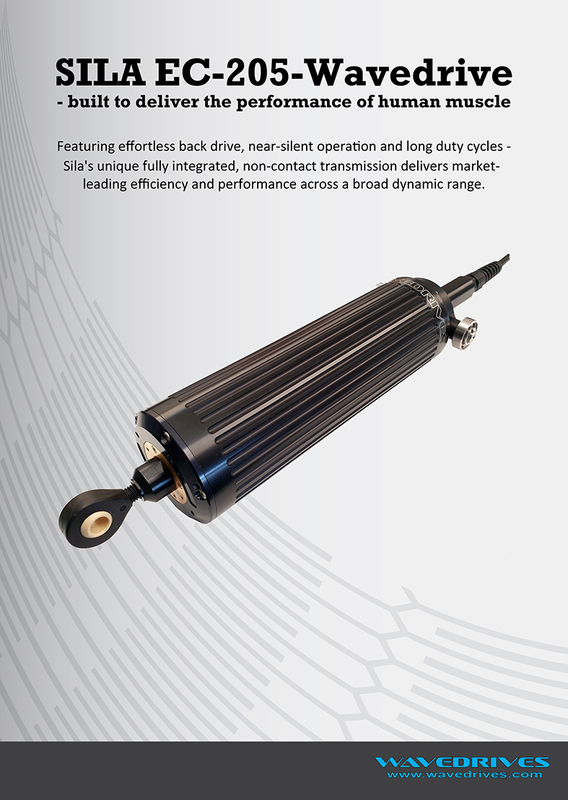 We are pleased to announce that the latest version of SILA electric actuator is available and ready for trial applications. 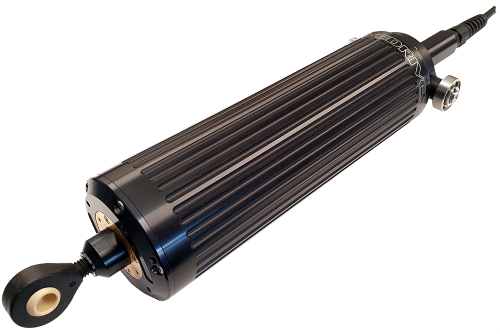 The SILA EC-205 actuator has been put through a number of tests during February to measure the latest performance capabilities. Increases in speed and maximum lift, along with a reduction in noise levels have been logged and new benchmarks set.